Under this scheme, if your house is over 7 years old and not connected to a public water or group water scheme, you may be eligible for a grant. This grant is worth up to 2,031.58 or 75% of the total cost of works involved (whichever is the lesser). 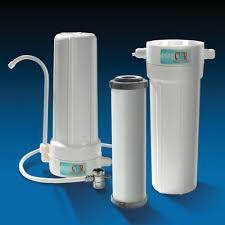 It must be used to upgrade an existing water supply or provide a new one. One grant per house is allowed in any 10 year period and in order to qualify for the grant, total cost of works must be more than €635. Before any work begins, a local authority inspection will be carried out.